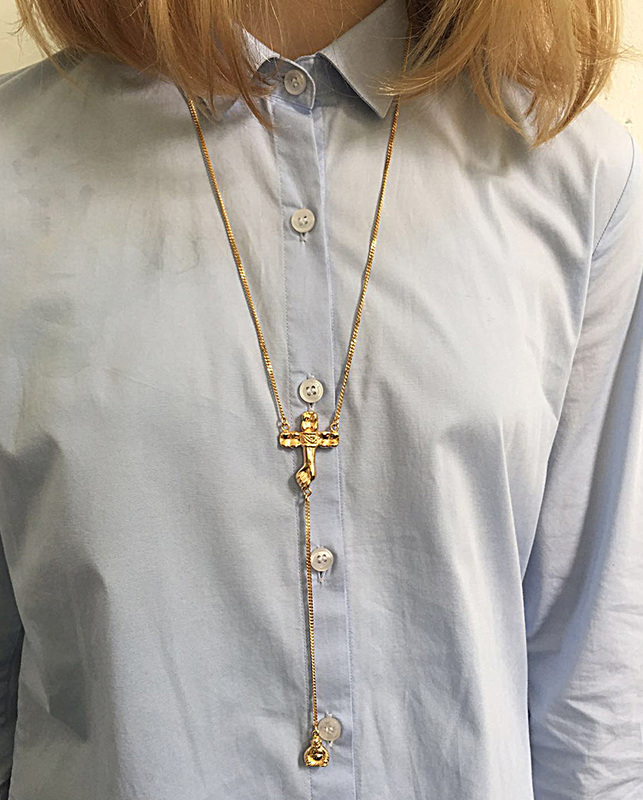 Wearing this rosary necklace,it will definitely highlight your outfit. The Cross : Originally symbol of the sacred fire and the sun,the vertical line represents the cosmos (the spiritual world) and the horizontal line the earth. 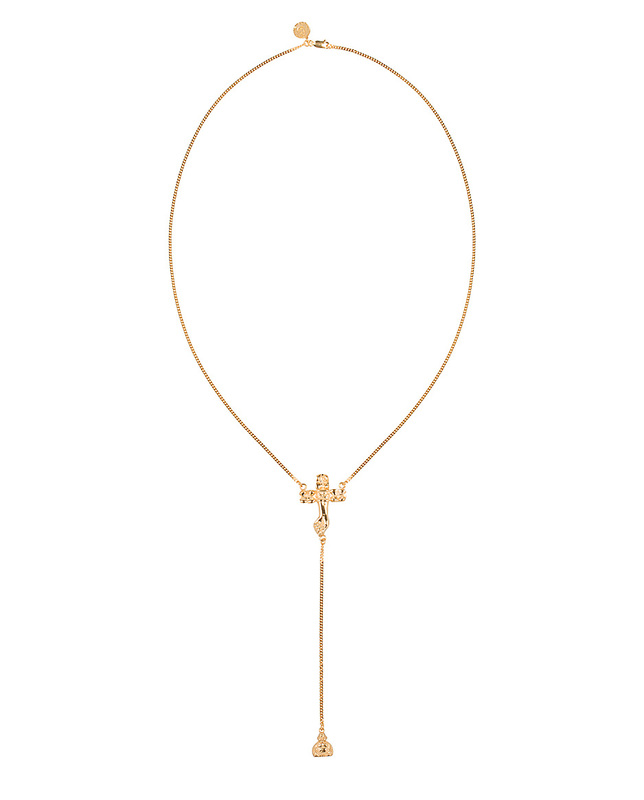 The Fica pendant, which is the symbol of fertility and is used in many cultures already for ages. The Buddha figure, which creates spiritual development, and will lead you to the insight where you experience the true nature of reality. 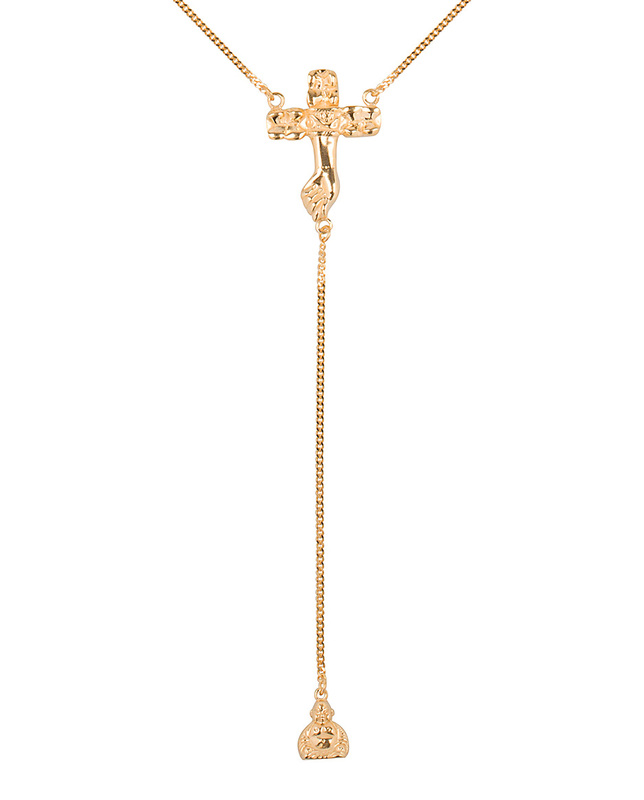 The necklace is 60 cm long, Buddha pendant on hanging chain 12 cm long.